Palestinian Refugees living in Lebanon are banned from working in most skilled professions, including medicine, engineering, law and most professions that require membership in a professional association. This leaves little opportunity, especially for women living in poverty. 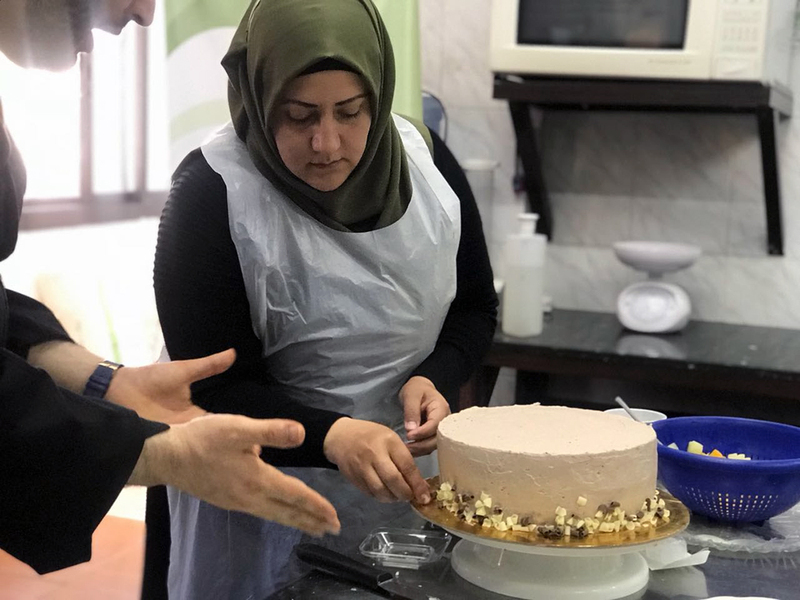 To empower women in becoming small business entrepreneurs as well as competitive in the food industries, Mercy-USA is offering vocational skills, English and computer software applications to women in the Nahr El-Barad camp in Lebanon. 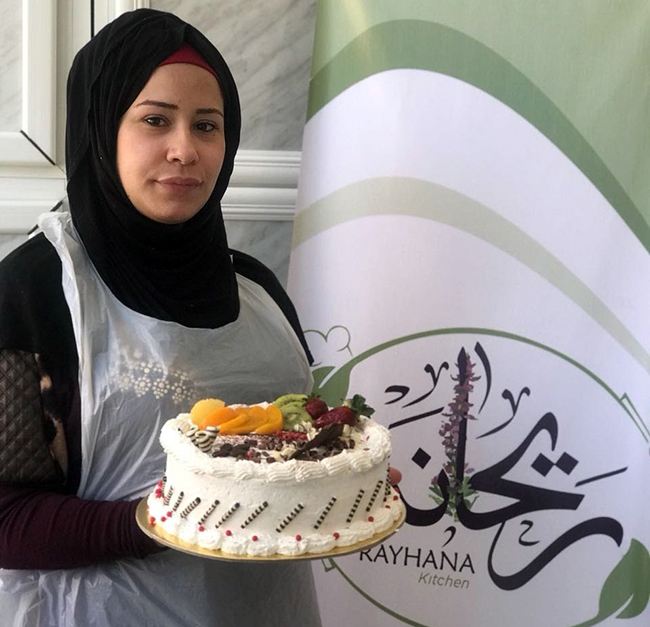 This innovative program implemented by the Women’s Program Association and supported by Mercy-USA trains women in the specialty food industries such as food processing, catering, baked goods and cake decoration. The project also aims to increase the participants’ marketability with classes in English and computer software applications. These skills, in addition to the food industries skills will make each student more competitive in the job market as well as empower them to open their own small businesses.